Did you know that: social media, recipes, videos and blogs are the four strongest mediums today outside of TV? 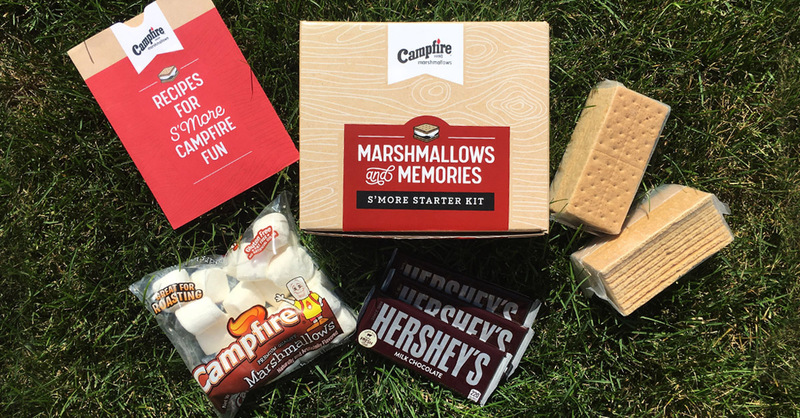 We did—so we used all four together in a dynamic campaign to create fun social media content that drove consumers to interact directly with our client’s brand, Campfire Marshmallows. Soft and fluffy Campfire Marshmallows enjoy a reputation as the “original marshmallow” that is the softy gooey deliciousness at the center of s’mores. And, the iconic brand has been helping make family memories around the campfire for more than 100 years! Campfire Marshmallows’ Facebook private messages more than doubled their monthly average. Instagram posts more than doubled the monthly average of posts they were tagged in and/or used #campfiremarshmallows. Find out how we can cook up your next great campaign.